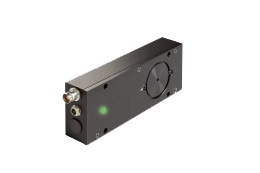 Hinds Instruments announces the PEM-ATC™, a photoelastic modulator with advanced thermal control. This PEM offers long term retardation stability and freedom from drift caused by ambient temperature fluctuations. Contact us for more information on the PEM-ATC. Please contact us about other PEM models and if the ATC is available for that model.